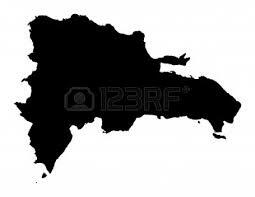 An island nation located in the Caribbean Sea to the southeast of Cuba. The Dominican Republic is an upper middle-income developing country with great promise, and it has a government that is not unlike our own: the nation holds presidential elections once every four years and is a representative democracy with three branches of power. 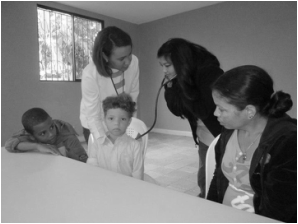 Although the DR's Ministry of Health provides free health care, there is little access in many regions of the nation, and very few citizens can afford private health care. 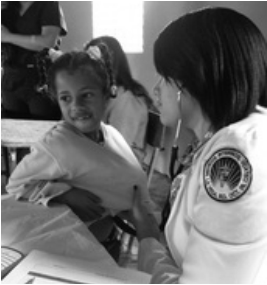 VAW does its medical outreach in the communities of Jarabacoa, a small municipality in La Vega, one of the 31 provinces of the Dominican Republic. Jarabacoa is in the slightly urban but mountainous region of northwest Dominican Republic. 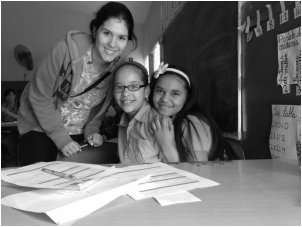 Some communities we visit are composed of the rural poor, while others are more urban. 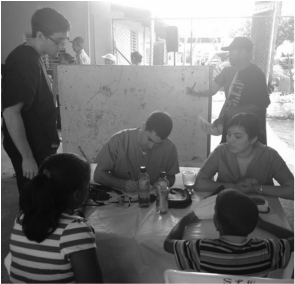 However, because of its proximity to Haiti, we sometimes see seriously ill patients who cross the border to have some access to health care. Explore the cultural and natural beauty of the host country.